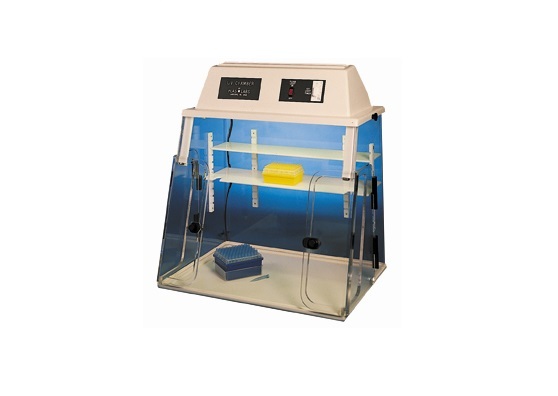 We offer an assortment of used and refurbished Hoods ranging from Biosafety Cabinets, Laminar Flow Hoods and Fume Hoods to Glove Boxes. Some of our popular manufacturers include Baker, Labconco, Thermo Forma, Nuaire, Plas-Labs and Sheldon. The Mastersizer 3000E is highly regarded as being the premier instrument on the market for design, performance and software user experience. 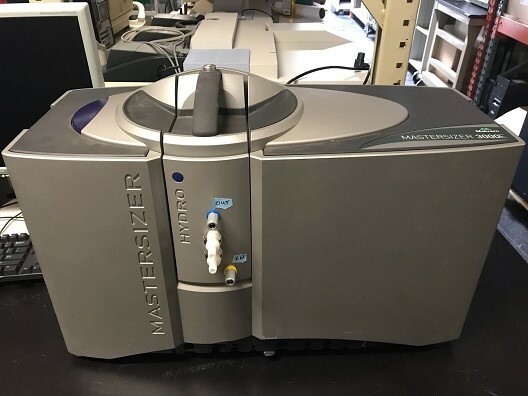 The 3000E is an entry level addition to the mastersizer product family based upon the proven design of the mastersizer 3000 but with more basic performance and software functionality. The most versatile and accurate particle sizing and counting analyzer available today. Using The Coulter Principle, also known as ESZ (Electrical Sensing Zone Method), the Multisizer 3 COULTER COUNTER provides number, volume, mass and surface area size distributions in one measurement, with an overall sizing range of 0.4 µm to 1,200 µm. Its response is unaffected by particle color, shape, composition or refractive index. 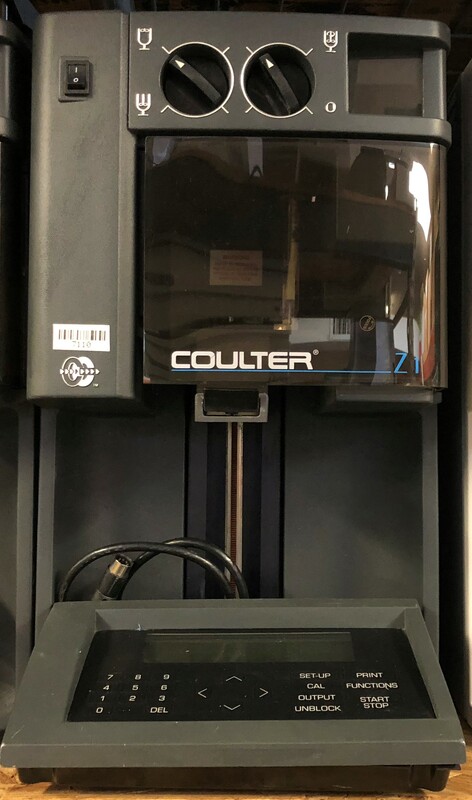 The Coulter Principle is the absolute leading technology in high resolution and accuracy and it is further enhanced in the Multisizer 3 by using a Digital Pulse Processor (DPP). You will get the ultra-high resolution, multiple channel analysis and accuracy not provided by any other technology. It all makes the Multisizer 3 indispensable for any industrial or life science research project involving sizing and/or counting. Equally a powerful tool for quality control, it provides the analyst with a system which is easy to use, yet so technologically advanced that it is able to solve most particle sizing problems. The Z2 COULTER COUNTER is the latest addition to the Z Series COULTER COUNTER. In addition to reporting both count and concentration results, the Z2 adds the ability to provide size distribution of the cell population. The Z2, like the Z1, uses the Coulter Principle (Electrical Sensing Zone Method) of counting and sizing of cells. This technique provides accuracy, speed, versatility and reproducibility. The Z2 displays the entire size distribution graph, or the size statistics and counts between user selectable areas of the graph. In addition, this instrument displays the cumulative count and the cumulative number % above and below a size determined by the cursor positioned on the graph. Additional Benefit, Averaging Data The Z2 has the ability to average counts and channelized data from a series of up to 10 consecutive analyses. The more cells counted and sized the greater the statistical confidence in the result and the smoother the shape of the averaged size distribution. 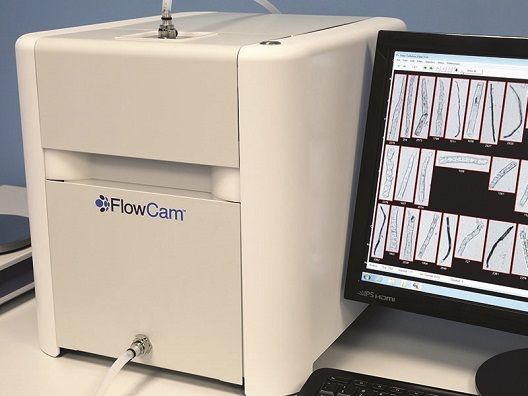 FlowCam® is an imaging particle analysis system that uses flow microscopy to image and analyze subvisible particles with diameters ranging from 1 μm to 600 μm. Simultaneously determine particle shape, type, and size distribution of all detectable particles in your solution. Camera: High resolution (1920x1200 pixels) CMOS. Monochrome and color available. Frame Rate: Shutters up to 100 frames per second. 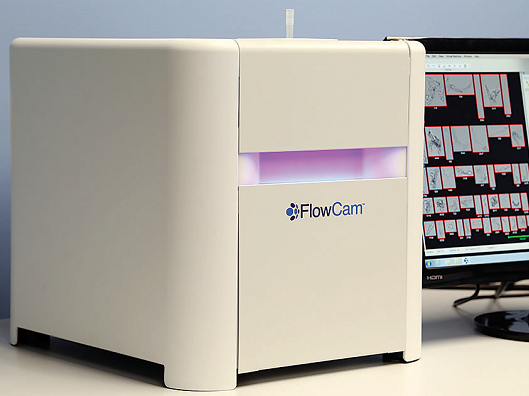 Based on proven FlowCam DIPA technology, and optimized for larger particles (50μm to 5mm), FlowCam Macro provides rapid particle characterization that goes beyond just particle size. Direct, image-based measurements of particle size and shape enable differentiation of particle types in a heterogeneous mixture. 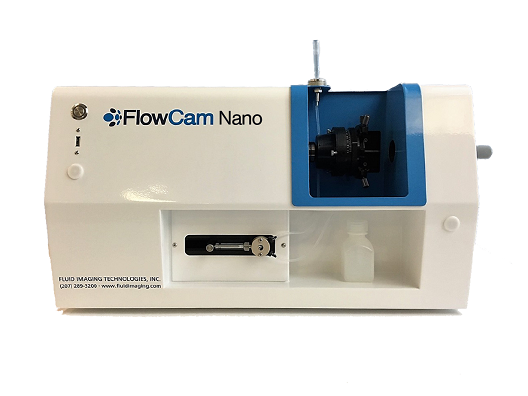 Introducing the FlowCam Nano® by Fluid Imaging Technologies. 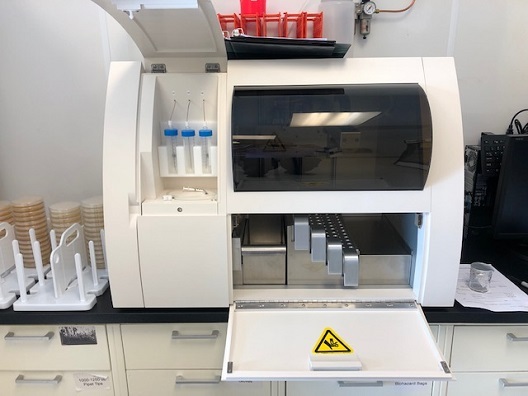 This patented oil immersion, flow imaging technology complements our industry-leading imaging particle analysis system to provide you with the most comprehensive particle analysis research and development tool for parenteral drug analysis. 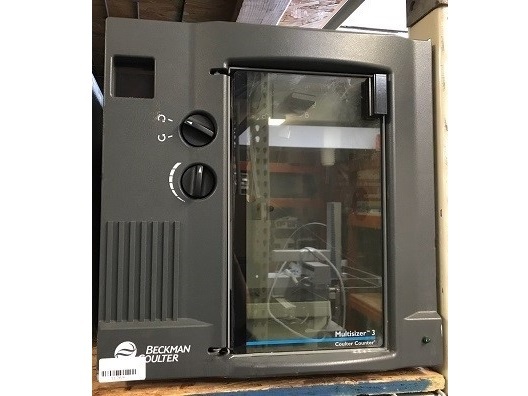 The BD FACSMicroCount system offers a comprehensive solution for rapid enumeration of microbes. 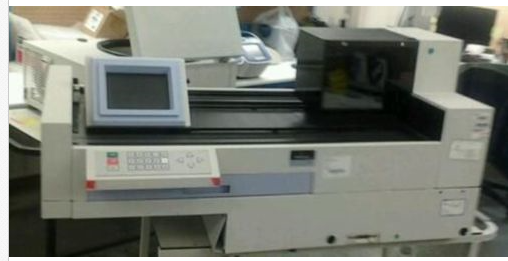 The integrated system consists of an instrument and reagents to support quality manufacturing processes. 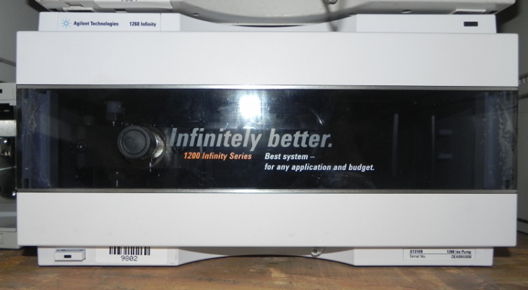 The Agilent Technologies 1200 Series (G1310B) 1260 Infinity Isocratic Pump is a HPLC workhorse for demanding QA/QC and routine applications, designed to provide virtually pulse-free and stable solvent flow. This delivery principle allows variable stroke volume optimized to selected flow rate. The broadened pressure range with maximum pressure of 600 bar allows the use of small particle size columns, longer columns, or alternative solvents of higher viscosity. Additionally, the G1310B is the ideal pump for GPC/SEC applications where run-to-run and day-to-day precision of retention times are important. A single door, under counter laboratory refrigerator for general purpose cold storage. This chamber has been designed to help improve the accuracy of P.C.R. and general Tissue Culture procedures. The chamber is a "still air enclosure" which contains both fluorescent and U.V. germicidal lamps. The U.V. system is rated at 254 nm and will decontaminate all surfaces of the interior. The front viewing panel is .500 (13 mm) thick optically clear material. It is extremely effective for protection against 32P labeled compounds. It is very effective against Beta Rays but not Gamma rays. Front plate is replaceable. The doors are removable therefore do not take up valuable laboratory counter workspace. Two bright white acrylic shelves are included (5 x 23) & (7 x 23) one is tooled to store pipettors. Side access panels are removable. Domestic electric power requirements are 110-115 Volt, 60 Hz. 220 volt units are available. The system has a two (2) Amp circuit breaker. Sides and back wall are one piece formed of .375 thick acrylic for long term rigidity, durability, and protection. Bottom tray has a formed in place spill tray. Main housing and top are removable for installation of large pieces of research equipment. Positive pressure external fan (blower). 115-120 Volts. No tools required for filter change over.